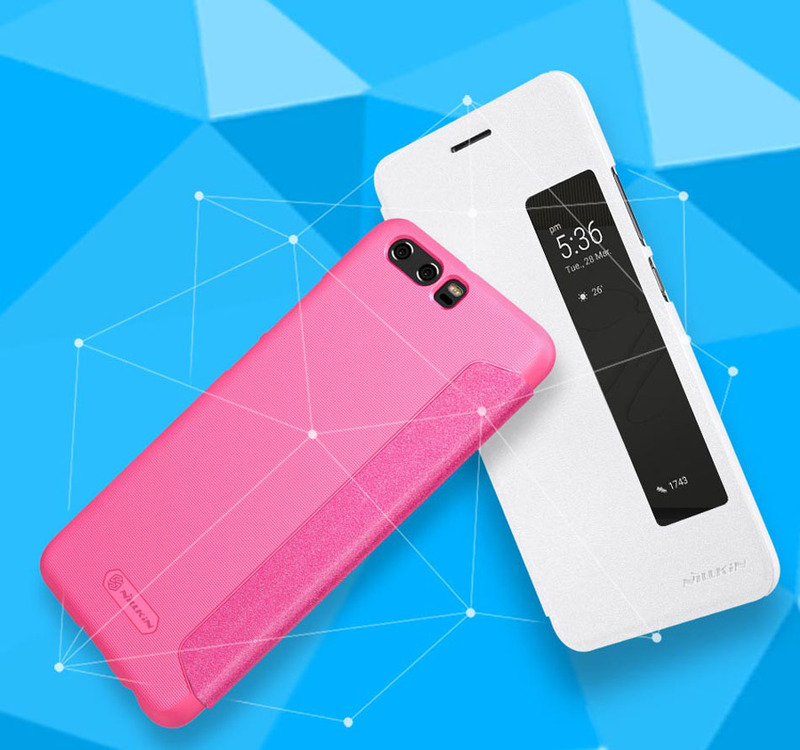 Protect your Huawei P10 Plus with this flip case, which features a hard plastic shell to protect your device. 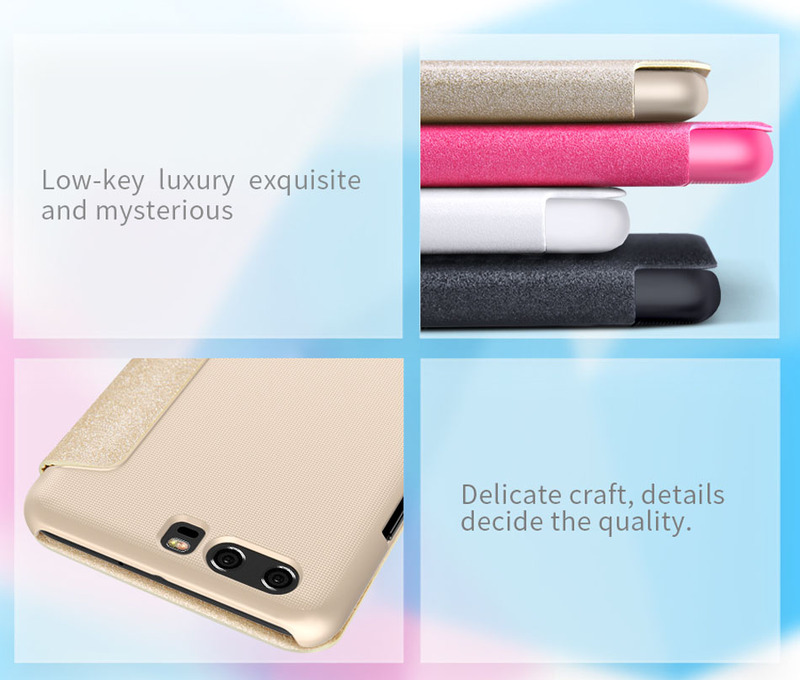 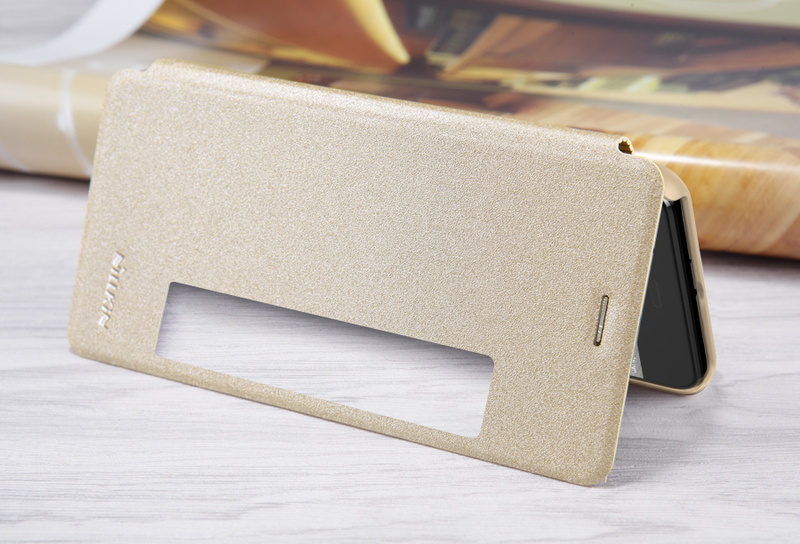 The front cover folds back allow easy access to phone screen. 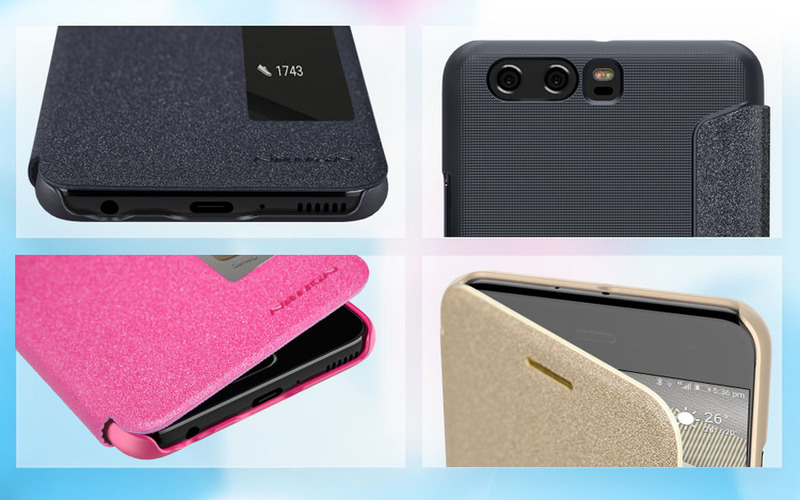 Pretection - Flip case protects Huawei P10 Plus from all sides, while remaining slim and pocketable.